Yesterday Asus scheduled an event for a new smartphone launch on October 17 in Delhi, India and we may have a lead on which phone the Taiwanese company is preparing. According to an unnamed source, the event will be all about two smartphones, not one. 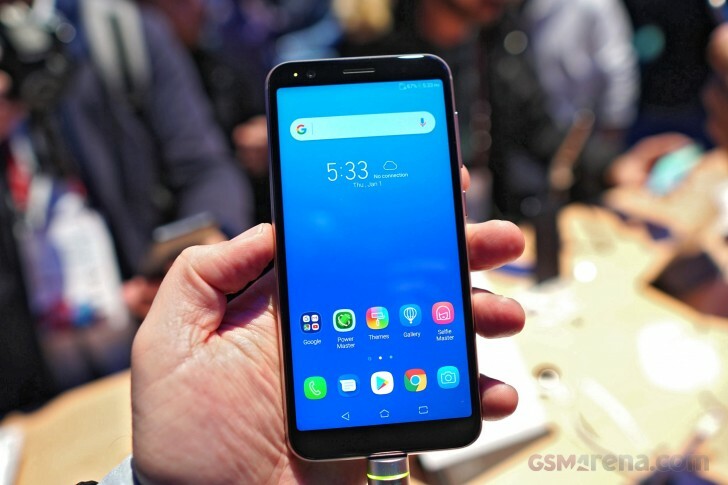 The report claims that Asus will be doing a follow-up of the successful Zenfone Max Pro with two versions - a regular one and a more budget-oriented Lite variant. Also, both of the handsets will sell for less than INR 12,000 ($162), which aims to disrupt the low-end segment where Chinese brands like Oppo and Xiaomi reign. The source also discloses that both handsets will be powered by the Qualcomm Snapdragon 400-series - similar to the Zenfone Max (M1) that never launched in India. There's a good chance that the M1 will be the standard Max version in India, but we will see for sure in just less than four days. Yes, you are exactly correct on the battery specs and headphone jack.